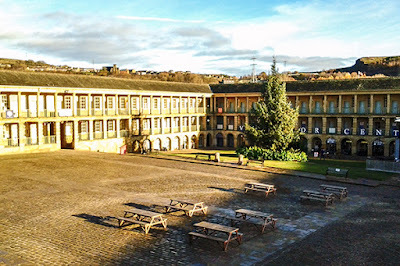 Colin Green Photography: The Piece Hall, Halifax. My 2 albums of pictures taken at the Piece Hall were taken in December 2013 just 1 month before the former cloth hall closed for an extensive refurbishment. As the hall is due to re-open on the 1st August 2017 (Yorkshire Day) I thought I might be time I did something with the pictures taken in and around the hall. They were taken on the 1st December 2013 using my Samsung Galaxy Tablet. This was when I was just becoming interested in photography and I was happy enough just taking pictures with this. The first album is available below of full size on Flickr by clicking the picture. There are 14 pictures available to view on there. 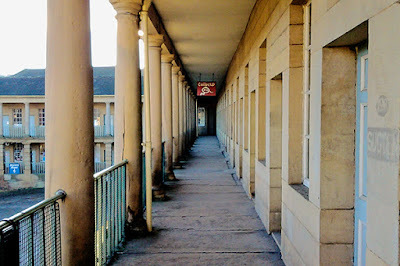 Additional pictures below but first a little history on the Piece Hall. 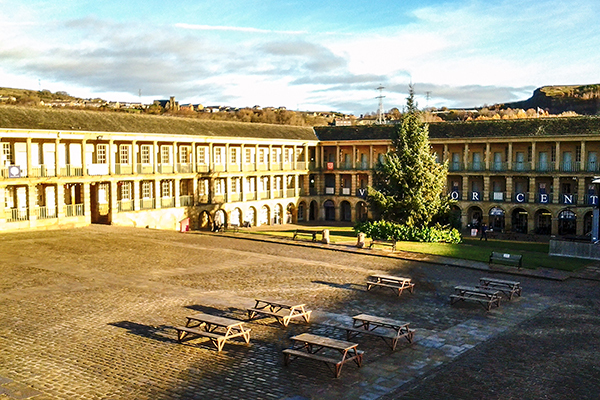 The Halifax Piece Hall was conceived in 1774 and designed by Thomas Bradley, with help from John & Samuel Hope. The cost was £12,000 and the hall opened in 1779 providing a area for local people to sell there cloth. As the cloth industry declined the hall firstly allowed cotton to be sold and then became a entertainment and meeting venue. From the 1870's until the 1970's the Piece Hall became a market selling Veg, Fruit, and Fish plus general goods, but the decline of this led to proposals to demolish the hall and build a shopping centre on the site. Plans to redevelop the hall started to be formalised in the 1960's and some of the proposals since then have included demolishing the hall, turning it in to housing, another plan was to turn it into a hotel. Finally plans were agreed to develop the hall, which will repair and conserve the building within the confines of a Grade I listed structure. The hall will re-open on 1st August 2017 as a centre of trade, culture and heritage. There will bars, restaurants, cafes, shops and creative businesses. The open plan courtyard will provide a setting for music concerts, film seasons, sports, theatre, dance, and markets. There are an additional 5 exclusive pictures on Clickasnap only. They can be seen below in a reduced size and resolution. To see best quality, download or buy please click the link under each to view on Clickasnap. Each view of over 10 seconds results in a small payment being made to me by Clickasnap and no cost to the viewer. So please take a moment to help support my photography by viewing my pictures there. 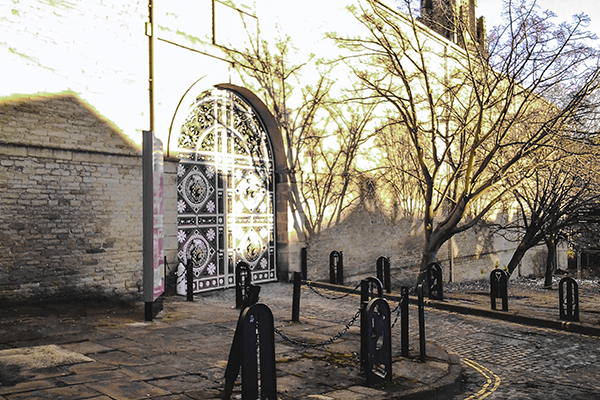 Click here to view "The South Gate" best quality on Clickasnap. Click here to view "The Courtyard" best size and quality on Clickasnap. Click here to view "Balconies and Columns" best quality on Clickasnap. 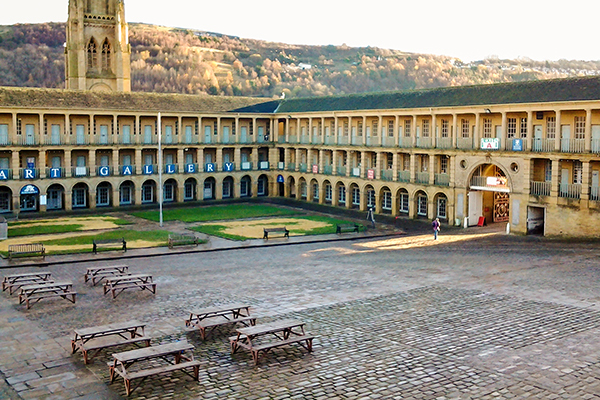 Click here to view "Halifax and the Piece Hall" on Clickasnap. The picture was taken from Beacon Hill which over looks the town and the Square Chapel, Square Church Spire and former Calderdale Industrial Museum can be seen in front of the Piece Hall. 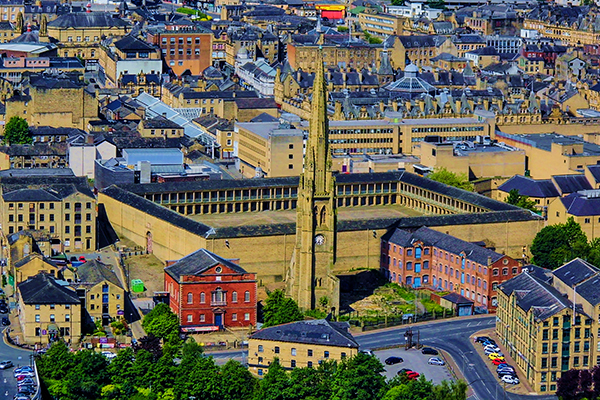 Click to view "The Piece Hall and the Spire" best quality on Clickasnap. All the links open in another window and by taking just 10 seconds to view them you help support my further photography adventures. To follow my profile and stream on Clickasnap click here. All pictures on there are exclusive to Clickasnap and apart from here can not be viewed anywhere else. To follow me on Flickr click here. All the photographs remain the copyright of Colin Green and can not be reused, altered, copied or downloaded without my permission. Play the short slideshow video also featured on YouTube.